Many of our fellow booksellers have been loving Dan Chaon's latest novel, Await Your Reply. It recently came out in hardcover. Our friends at Skylight Books in Los Angeles made a book trailer that we want to post here. Await Your Reply from jamieson on Vimeo. 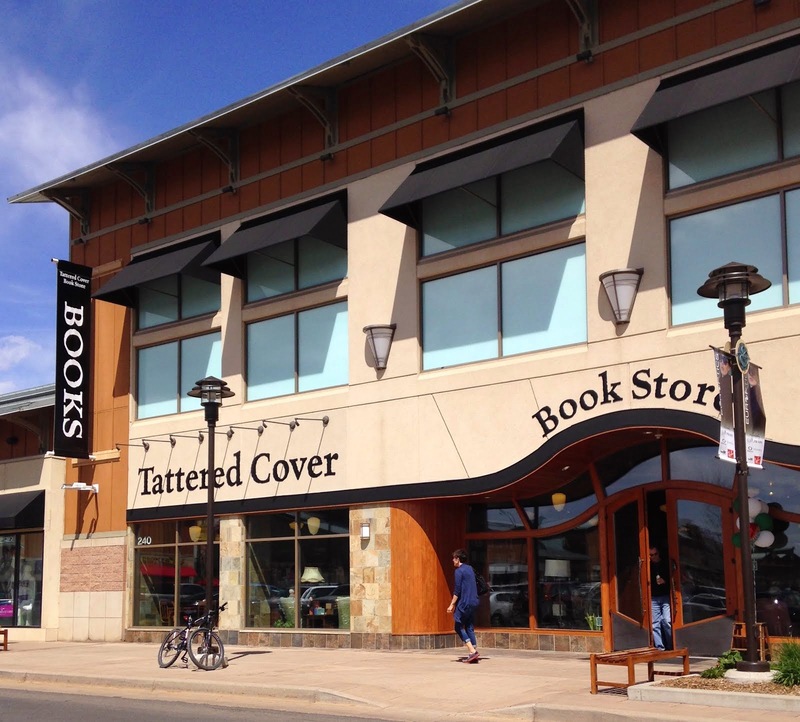 One of my unofficial jobs here at the Tattered Cover is to host author events. Honestly, it doesn't seem like work. I get to sleep in on the day of the event. Then I come in to work get to meet an author, introduce that author and watch as a room (hopefully) full of eager fans listens to, and then meets one of their favorite authors. And I get paid to be there. It's great. But I'm not here to brag about how great my job is. Really, I'm here to talk about our friends at authorsontourlive.com. 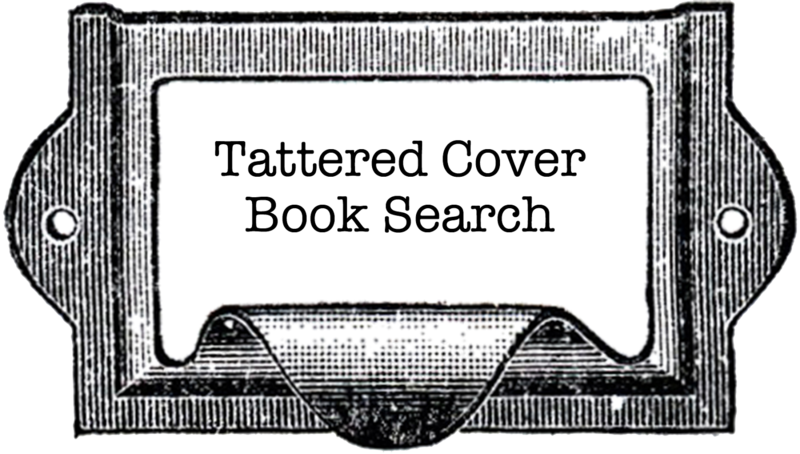 They host an incredible website full of audio records of author visits to the Tattered Cover. Anne Waldman, co-founder of the Jack Kerouac School of Disembodied Poetics at Naropa University in Boulder, came to the store on July 30. It was a dynamic poetry reading and has been caught for posterity here. Reif Larsen came to the store in May. His book, The Selected Works of T.S. Spivet, is a wonder, and his reading really highlighted why this book is so great. Click here to listen. Michael Connelly is a former newspaper man who has a Denver connection, and who now writes bestselling mysteries. I was completely mesmerized by his tales of working the murder desk for the LA Times. He also spoke eloquently of the state of newspaper publishing. Listen to him speak here. These are just three of the 177 podcasts you can listen to on this site. There will also always be a link to it on this webpage. 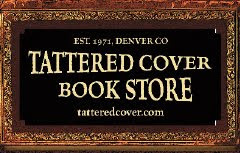 Look down to your left under Want More Tattered Cover on the web?